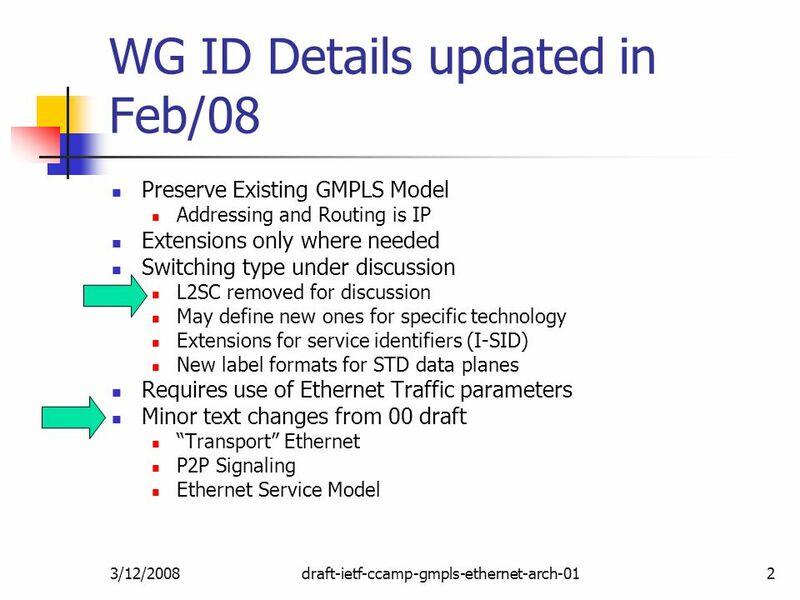 3/12/2008CCAMP IETF 71 Philadelphia1 GMPLS Ethernet Label Switching Architecture and Framework draft-ietf-ccamp-gmpls-ethernet-arch-01.txt Design Team. 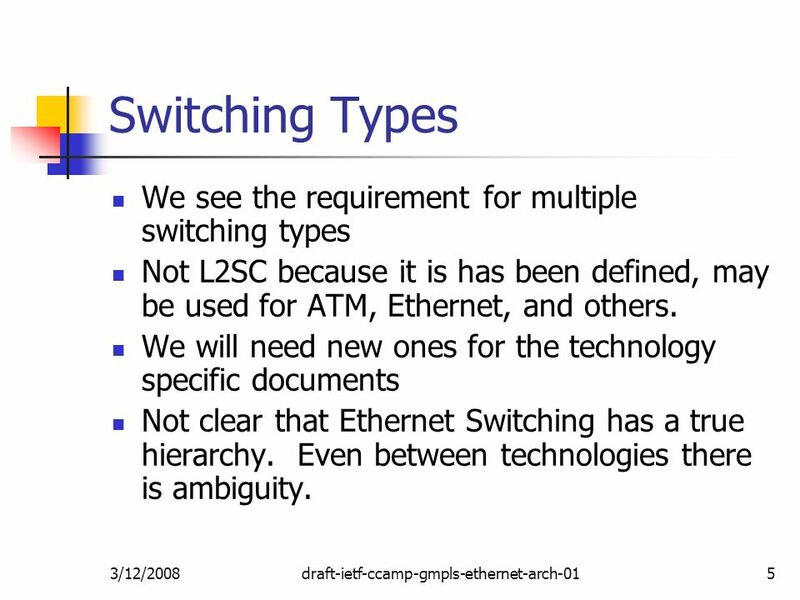 5 3/12/2008draft-ietf-ccamp-gmpls-ethernet-arch-015 Switching Types We see the requirement for multiple switching types Not L2SC because it is has been defined, may be used for ATM, Ethernet, and others. We will need new ones for the technology specific documents Not clear that Ethernet Switching has a true hierarchy. Even between technologies there is ambiguity. 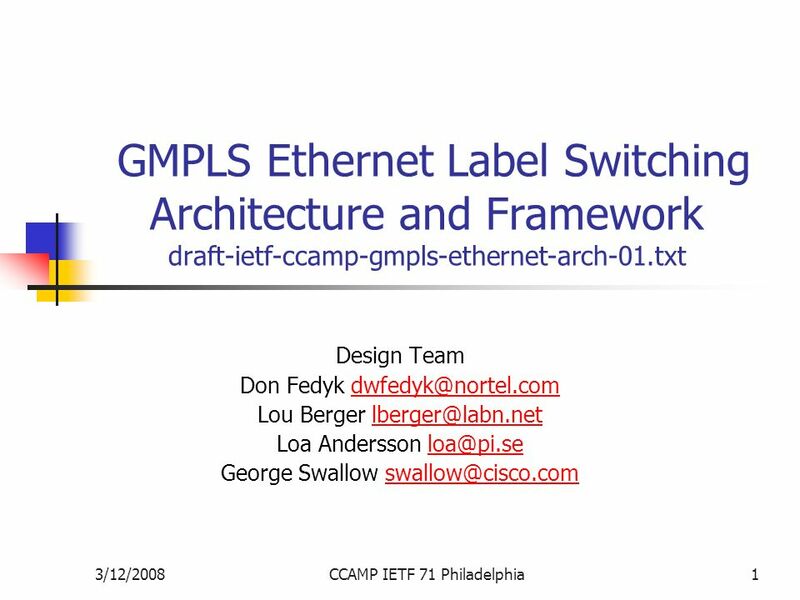 Download ppt "3/12/2008CCAMP IETF 71 Philadelphia1 GMPLS Ethernet Label Switching Architecture and Framework draft-ietf-ccamp-gmpls-ethernet-arch-01.txt Design Team." Achieving Seamless IP Optical Network Integration OIF Interoperability Update Amy Wang, Avici Systems. RPKI Standards Activity Geoff Huston APNIC February 2010. CCAMP WG, IETF 80th, Prague, Czech Republic draft-gonzalezdedios-subwavelength-framework-00 Framework for GMPLS and path computation support of sub-wavelength. Generalized Labels for G.694 Lambda-Switching Capable Routers draft-ietf-ccamp-gmpls-g-694-lambda-labels-03,04.txt CCAMP WG, IETF 74 rd San Francisco. Copyright © 2004 Juniper Networks, Inc. Proprietary and Confidentialwww.juniper.net 1 79th IETF - Beijing VPLS PE Model with E-Tree Support Yuanlong Jiang. ITU-T/OIF Report IETF 76 – Hiroshima – Nov09 L. Ong (Ciena) Thanks to Malcolm Betts & Kam Lam for ITU- T slides. Lambda Labels Lambda Labels draft-otani-ccamp-gmpls-lambda-labels-02 Tomohiro Otani (KDDI R&D Labs) Hongxiang Guo (KDDI R&D Labs) Keiji Miyazaki (Fujitsu. George Swallow. Current Status: Two formats Global-ID as per RFC5003 ITU Carrier Code Issue: Should these be combinable with all other identifiers that. Page th IETF – Stockholm, July 2009 A Framework for the Control and Measurement of Wavelength Switched Optical Networks (WSON) with Impairments. 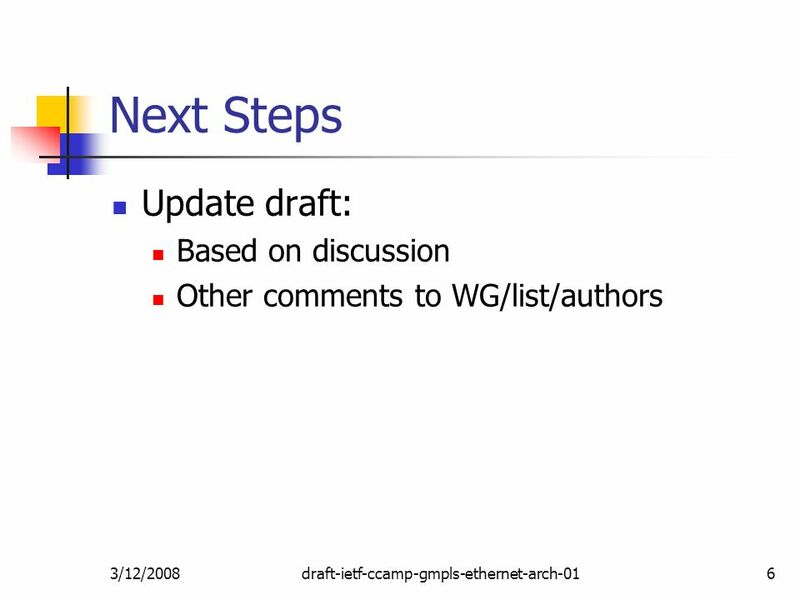 78th IETF CCAMP WG1 CCAMP Working Group Status Chairs: Lou Berger Deborah Brungard. 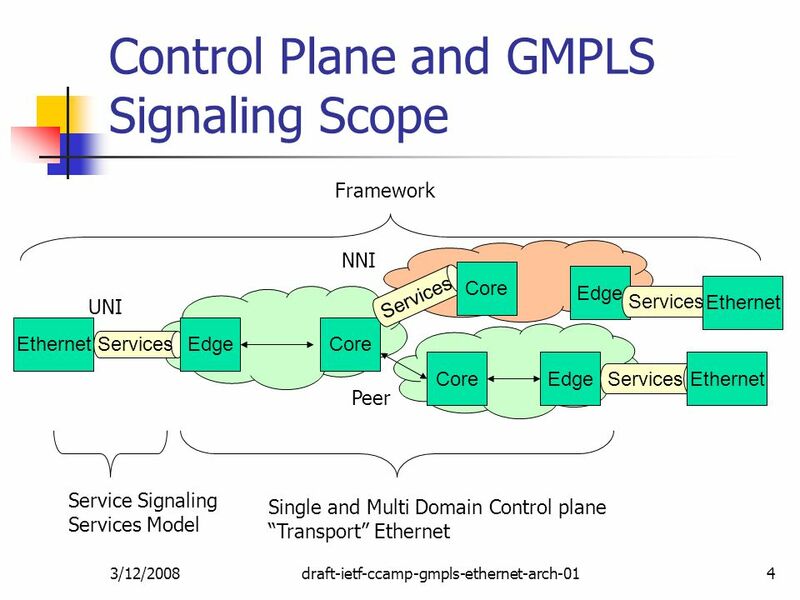 Nov 2009 draft-ietf-mpls-tp-framework-06.txt A framework for MPLS in Transport networks draft-ietf-mpls-tp-framework-06.txt Stewart Bryant (Cisco), Matthew. Page th IETF – Beijing, November 2010 A Framework for the Control and Measurement of Wavelength Switched Optical Networks (WSON) with Impairments. 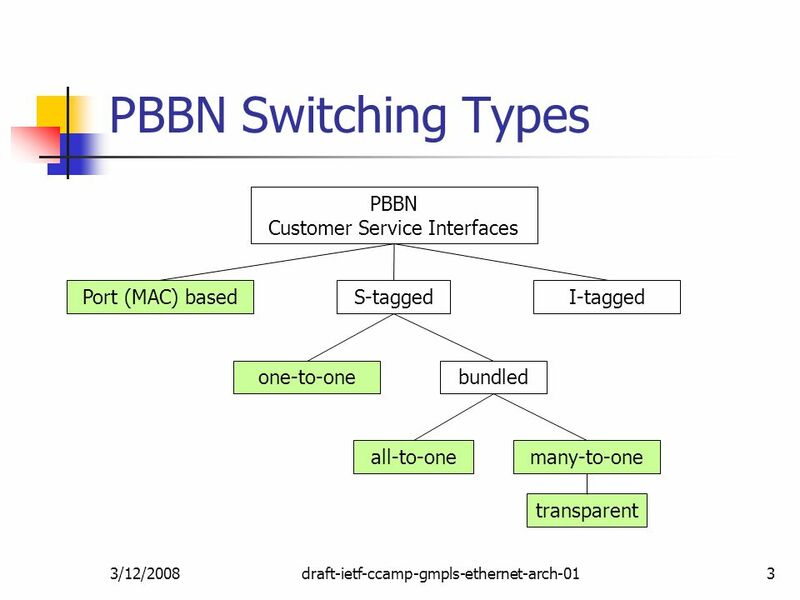 Page th IETF – Anaheim, California, March 2010 Signaling Extensions for Wavelength Switched Optical Networks draft-bernstein-ccamp-wson-signaling-06.txt. 69th IETF, Chicago, July 2007 PCE Working Group Meeting IETF-69, July 2007, Chicago Online Agenda and Slides at: https://datatracker.ietf.org/cgi- bin/wg/wg_proceedings.cgi.